David Joseph reviews in detail the evidence for Oswald's alleged trip to Mexico City – Part 5. David Joseph reviews in detail the evidence for Oswald's alleged trip to Mexico City – Part 4. David Joseph reviews in detail the evidence for Oswald's alleged trip to Mexico City – Part 3. 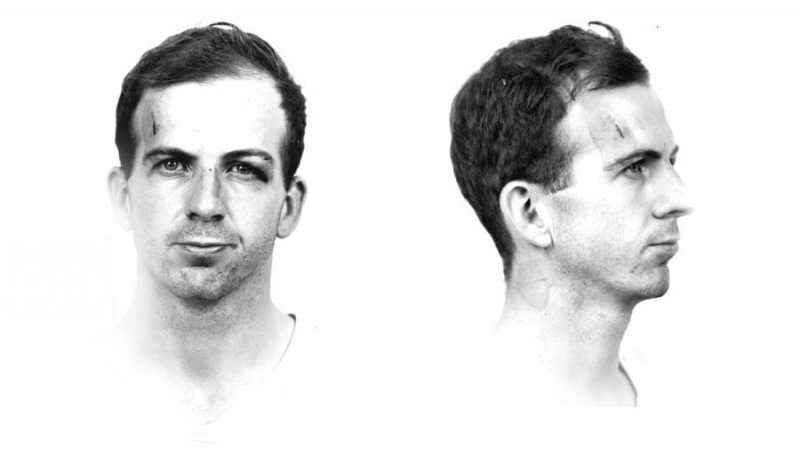 David Joseph reviews in detail the evidence for Oswald's alleged trip to Mexico City – Part 2. David Joseph reviews in detail the evidence for Oswald's alleged trip to Mexico City – Part 1. On its 50th Anniversary: Why the Warren Report Today is Inoperative, In Five "Plaques"
Jim DiEugenio presents in five parts why, 50 years on, the Warren Report can no longer be taken seriously. This is a good enough documentary for the novice, but it does not contain enough information that is vital to understanding this complex case. I also believe that there were plenty of good researchers to recruit instead of David Kaiser, who, with all due respect, is just a better version of Robert Blakey, writes Vasilios Vazakas.